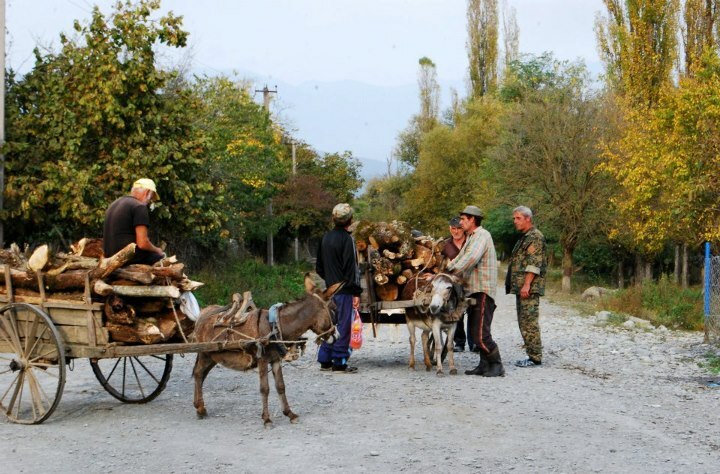 As my village used to be an Ossetian village, half of the houses were burnt down. 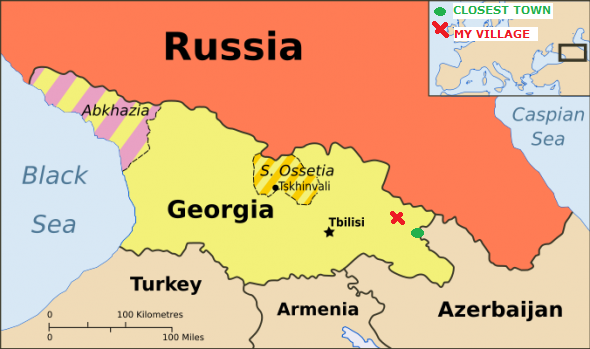 You may remember in 2008 Russia invaded a little-known country called Georgia. I think my first reaction upon hearing that was “why are the Russians attacking the United States? And Georgia of all places?”. I learned a lot in those months; about Eastern Europe, about the Caucasus region, about culture shock, about learning, about friendship, about gutting rabbits and eating them for dinner (seriously), about traveling and, mostly, about adapting.